With all the new products being released at CHA right now, it's easy to drool a little over all the pretty things. Unfortunately, for most of the items being shown, a wait time is involved before we can actually get the little lovelies in our hands. However, some of the new lines are already making an appearance and are ready for purchase such as Making Memories Flower Patch Collection. 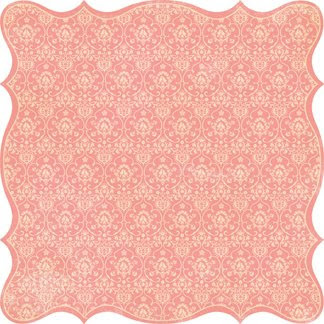 Always a fan of the MM die-cut papers, this beautiful pink brocade would be the perfect touch for an endless number of layout themes. Every page needs a little texture and glitz! What can I say? 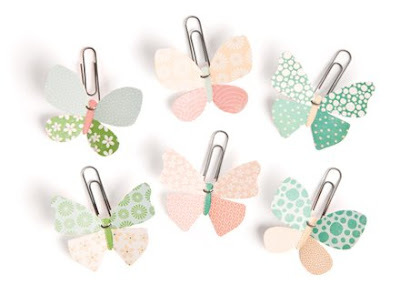 How adorable are these little clips! 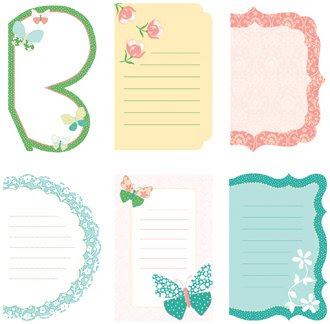 These journaling books offer the perfect solution for adding bits of journaling about a page. 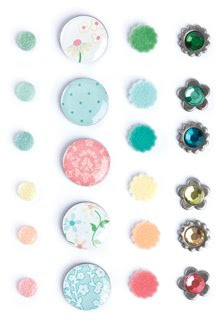 I know that I don't often have the patience (or time) to add the little stitches on my buttons for a finished look, so these layered buttons are the perfect, time-saving embellishment! There are so many adorable items this new collection that it was certainly difficult to choose just five to feature here. Click on any of the links above to start exploring the full collection.